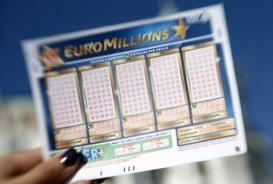 For most of us, winning the lottery doesn’t happen too easily. Some of us may go through an entire lifetime and only tally up one or two triple digit wins. 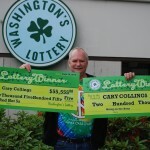 For Wiley Tuley, however, winning the lottery is something that seems to come naturally. 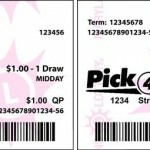 Tuley – a retired electronics technician from Iowa – won the lottery 42 times in one day after buying 14 Iowa Lottery Pick 4 tickets in late February. Tuley used different combinations of his birth year, 1943, to win the money. It certainly turned out to be the right move for the Cedar Rapids native as all four numbers were winners. 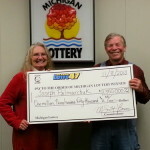 The total winnings over the 14 tickets came to be around $200,000. 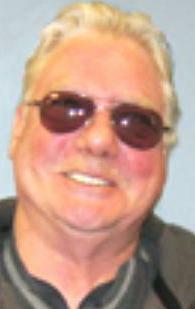 Tuley, who is 70 years old, said his wife didn’t trust that he had won that much money. “Her jaw dropped,” said Tuley. 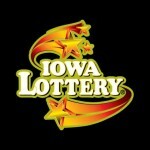 Mary Neubauer – a spokesperson for the Iowa Lottery – was also quite blown away by the circumstances that led to the huge win. 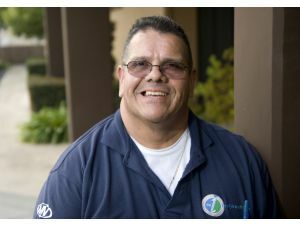 Tuley said that he’s already got a few ideas for how he’s going to spend his money, but didn’t want to disclose it to anybody at this time. This also wasn’t Tuley’s first experience with winning in the Iowa Lottery Pick 4. 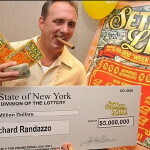 He won $24,000 back in 2009 in a single drawing. 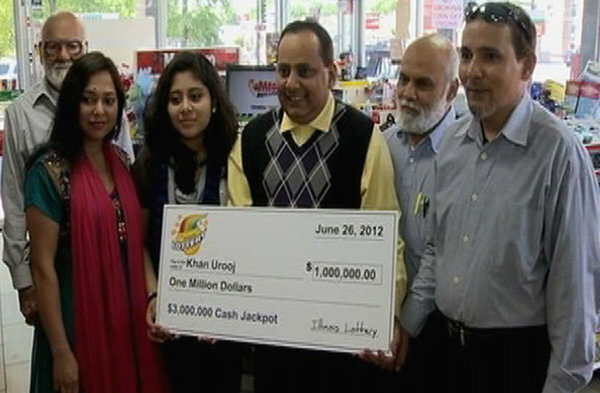 He also won the Iowa Lottery Pick 4 on two separate occasions in 2010, with prizes that totaled a little over $9,000. With lifetime winnings now over $230,000, I think it’s safe to say that Mr. Tuley has quite a handle on the Iowa Lottery Pick 4. Now that’s the head, I’m rubbing before buying my next ticket purchase.